CMS Cepcor® is widely accepted as the aftermarket specialist for the support of the Automax and Autosand cone crushers fitted to the Powerscreen® Maxtrak®. CMS Cepcor® has over the last 20 years built a reputation as Automax and Autosand cone crusher experts establishing a substantial customer base that are contracted to use our full range of spare parts, wear parts and on-site fitting services. CMS Cepcor® stocks the full range of manganese liner cavities including medium coarse, coarse, extra coarse & autosand. Crusher wear parts are available from the CMS Cepcor® premium range in M18 and M21. 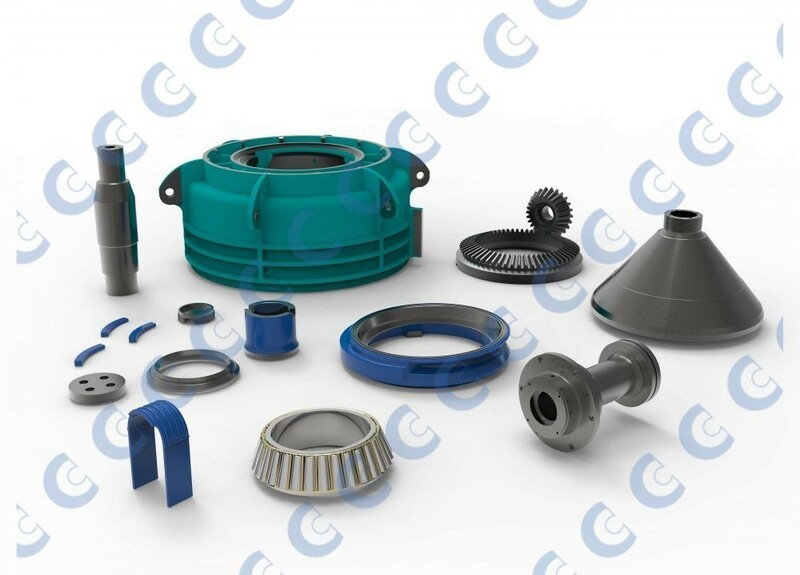 In addition to the supply of quality aftermarket crusher wear parts, CMS Cepcor® also supplies a wide range of crusher Spare parts to suit the Automax and Autosand crushers. From rotary seal rings to coneheads and dumpy jacks to piston rings, our vast range offers a genuine alternative to the Original Equipment Manufacturer. Our range also includes feeder, track, conveyor, clutch and hydraulic parts, often from stock and available for immediate despatch. CMS Cepcor® also holds in stock genuine crusher parts reconditioned to factory tolerance for service exchange, offering genuine cost savings over new parts.